Congrats to @Staggered357 on winning Spotlight Ride of the Month for March!!! Very very nice ride. Clean and tastefully modded!! I have always admired your Machine. One of the most tastefully modded Machines in the Org. Very nice ride. 2 thumbs up!! "fainted".... Thanks you guys I really appreciate the love... I get a lot of input from you guys here that goes into the machine and physical help as well.. KC for the rear bar and Iirish for the headlights.. So all your input, on what works on your cars and doesnt is always taken into consideration.. Again it's my honor... Thanks.."fainted again"
Congrats dude! VERY well deserved! 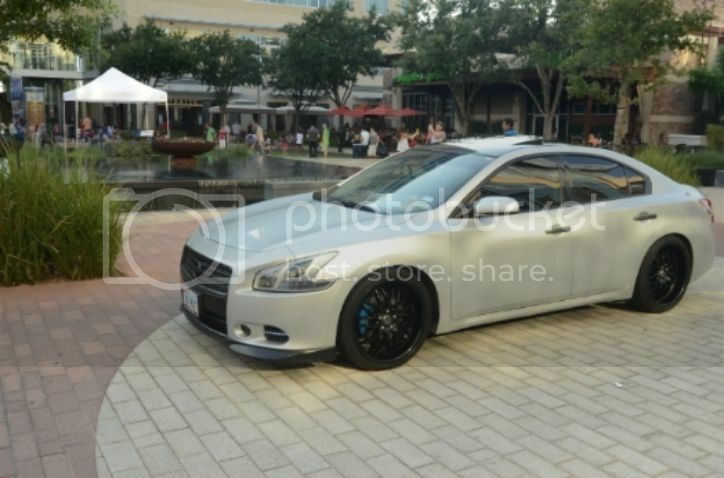 That car is sick....Def make me want the inchannel rainguards even more. Your car is coming out perfect. Last edited by Staggered357; 02-27-2011 at 10:28 AM. That is definitely a FLY RIDE! Congrats!! Congrats bro, the ride looks sick. I've always been a fan of those rims.